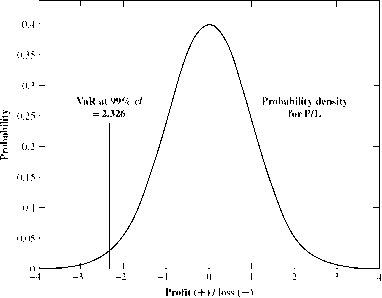 Figure 20A.1 presents the cash management problem for our flexible firm. 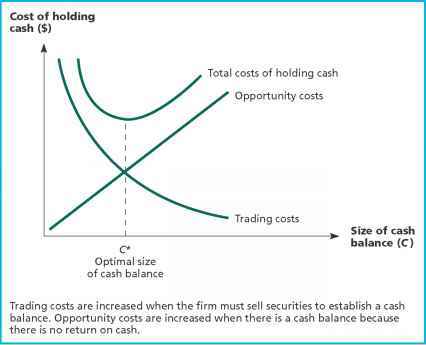 If a firm tries to keep its cash holdings too low, it will find itself running out of cash more often than is desirable, and thus selling marketable securities (and perhaps later buying marketable securities to replace those sold) more frequently than would be the case if the cash balance were higher. Thus, trading costs will be high when the cash balance is small. These costs will fall as the cash balance becomes larger. The costs associated with holding too little cash. Also, shortage costs.